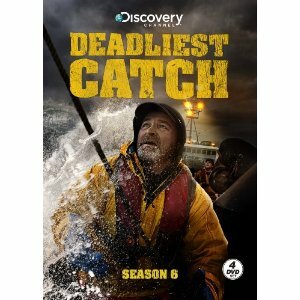 Captain Sig Hansen and the crew from Discovery Channel’s Deadliest Catch share behind-the-scenes stories and videos about some of the most harrowing stories they’ve ever faced on the high seas. From treacherous weather to crew conflicts, they give you the stories and videos about how the most dangerous job in the world really goes down. Tickets for the 2014/15 season will be on sale to members from July 10 – 16; to the general public on July 17.